Beautiful colors and amazing pictures! Happy Holi doll. Cute pictures. Those pictures are so amazing! I am a big fan of color so I would enjoy this celebration so much 🙂 Great post, dear! wow what kind of celebration is that? wow what celebration is that? Happy holi dear! Many kisses! Have a great day!!! 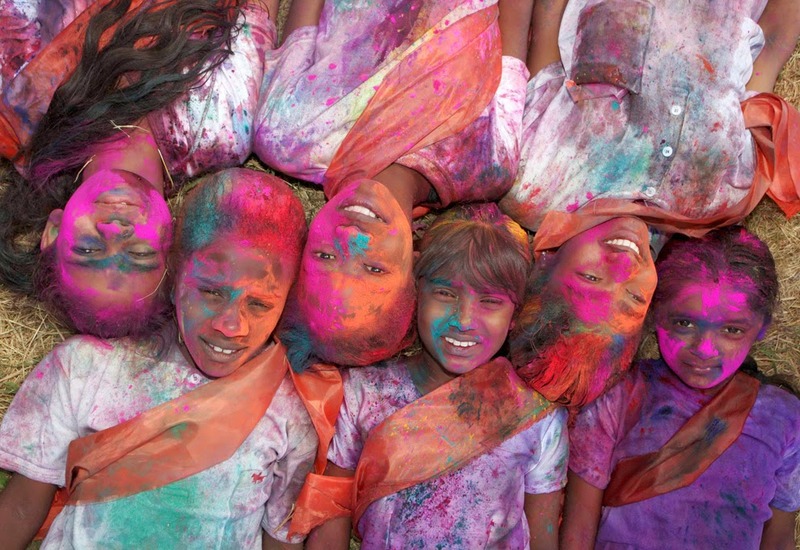 Holi sounds like so much fun, hope you had a great one. All cultures, religions and races have begun to celebrate it here in SA in a sort of festival event. Have a great week doll! Hi darling, that well, I really liked your review. Great pictures, looks like a lot of fun! What is that Holi??? It looks like lots of fun!!! The pictures are beautiful! Happy Holidays. I like a holiday filled with happiness and color. I've heard of this festival before and it looks like an amazing time! I love how these special events are times for family and friends to spend time together and celebrate your cultural traditions (like Chinese New Year)– definitely should be treasured!